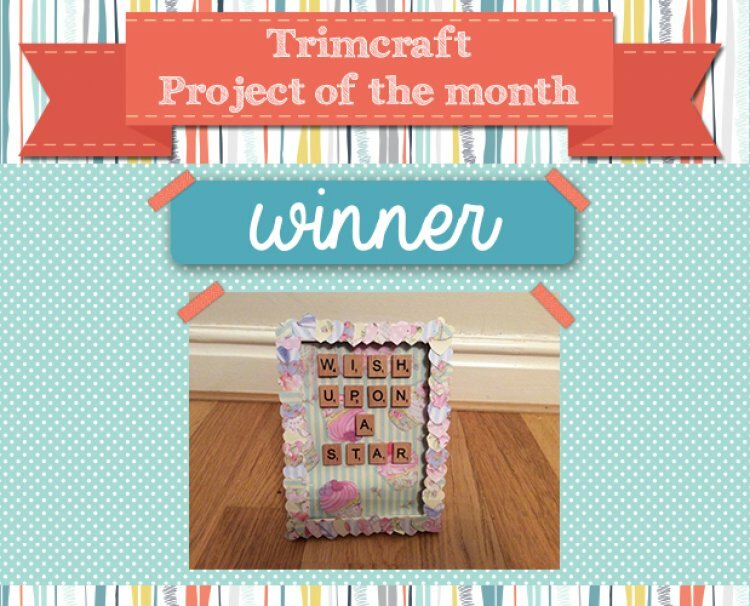 We loved seeing all the beautiful projects you made and our winner is below. Congratulations go to Cauliflower2012 for her beautiful scrabble heart frame, we love the cute frame and the original use of scrabble letters! Please email [email protected] your details and we will send you a lovely crafting prize. See this lovely frame here. Don’t forget to keep adding your projects to the gallery for your chance to win February's Project of the Month.